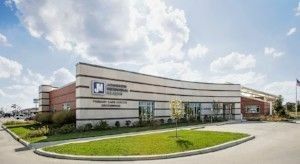 Besides our hospital, physician offices, and outpatient care centers in Franklin, Johnson Memorial Health provides expert care close to you. 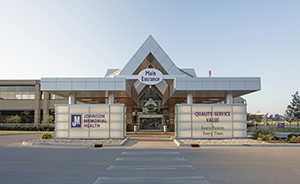 Provides progressive and critical care, an advanced surgery center, private maternity suites, private patient rooms and outpatient and diagnostic services. Comprehensive outpatient rehabilitation services including physical, occupational and speech therapy. 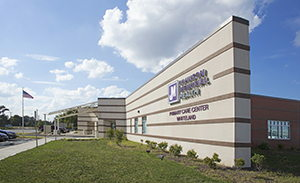 Provides family physician services by Dr. Michael Young and orthopedic care by Dr. Brent McIntosh. Provides treatment for acute conditions on a walk-in basis and employee health for companies. 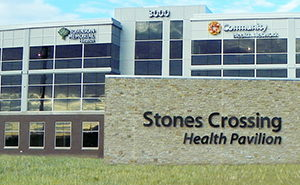 Provides family physician services and future specialty services. 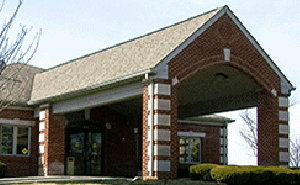 Providing quality primary care and pediatric care in Greenwood. 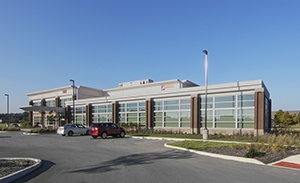 Providing family medicine, women's health and future specialty services at this location.